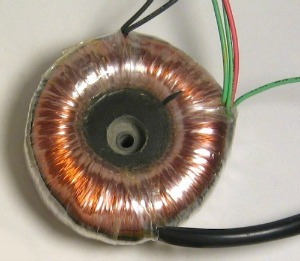 Toroidal Transformer Inrush Current issues Got You Down? 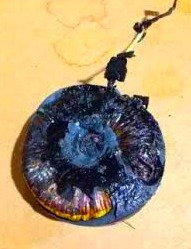 Toroidal Transformer Inrush Current can cause some serious damage if not appropriately managed. Inrush current can cause circuit breakers to trip and fuses to blow. Additionally, it can cause a complete failure of the transformer itself. 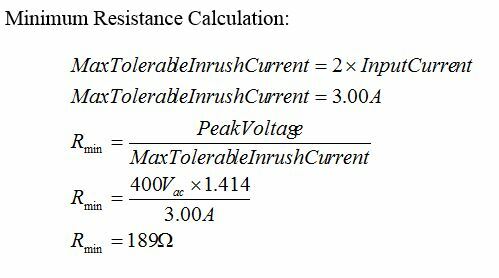 And if that weren’t enough to give you a headache, excessive inrush current can also limit the total number of devices which can be connected to the core power source. 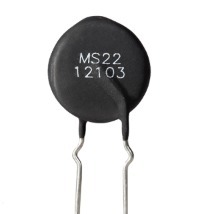 The inrush current affects the magnetic property of the core which causes energy losses, therefore it is beneficial to reduce the initial inrush current and the best way to do that is to employ the use of inrush current limiters in your application. Their job is to reduce the surge of power that enters the device at switch on. When the transformer is switched on, the initial source of power sends a surge of current to the device known as “Inrush Current” which can cause damage to the power supply. 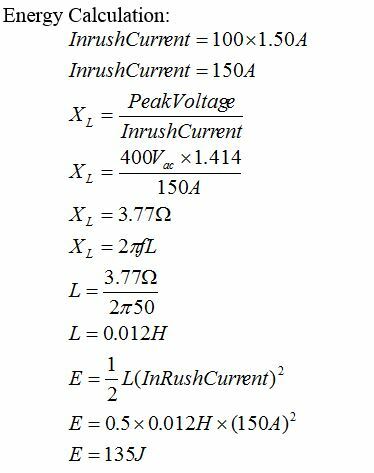 That is why it’s imperative that you reduce the initial inrush current, which will reduce the inrush of power, and the best way to do that is by using Inrush Current Limiters in your application. They work to reduce the surge of current that enters the device at switch on. They do this by absorbing heat. Did you know that inrush current can increase up to 100 times the normal steady state current of the device and normally lasts for less than 1/2 a normal 60 hertz cycle? 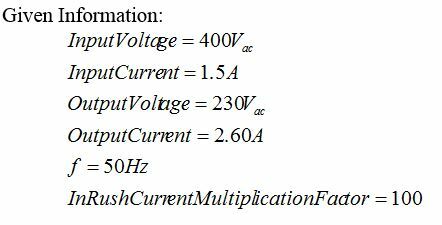 If at switch-on, the AC voltage waveform is at peak value, the transformer will not draw any inrush current because the magnitude of the current would be at a normal (no load) value. However, if at switch-on the AC waveform is going through its zero value, then it will draw excessive current which will exceed the saturation current. Inrush current limiters inherently self-heat while doing their job so with that in mind, they should be strategically placed in your application for optimum performance. Here are some general guidelines to consider. If the transformer is equipped, you should use a ceramic spacer to stand off the inrush current limiter unless using a preformed device. The PCB should not be placed near temperature sensitive components. You should use a high temperature solder on the PCB. Keep away from wiring looms. Watch our video on Transformer Inrush Protection. The calculations in this article presents an example of the selection process when searching for inrush protection options based on specific parameters. Need more information? 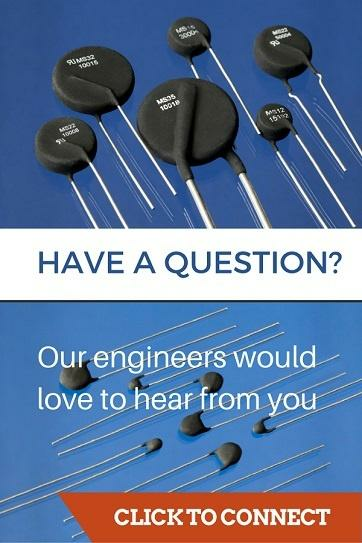 Ask an Engineer!